Walk on eggshells? Not these scientists. A team from Guizhou Institute of Technology is working on a way to turn ground-up bits of the breakfast byproduct into a data-storage device that could pave the way for eco-friendlier computers. The device itself uses something called resistive random-access memory, ReRAM for short, a type of non-volatile, high-density yet energy-sipping memory system that could soon supplant your flash drive as a data silo. Instead of storing a charge, like conventional memory does, ReRAM works by creating electrical resistance across a dielectric solid-state material that transmits voltage without conducting it, essentially serving as an insulator. As it turns out, eggshells have a “large resistive-switching memory,” as the scientists noted in the February 2017 issue of Current Applied Physics, where they published their findings. But don’t start sticking eggs in your USB port just yet. To create the device, they first pulverized the shells for hours into an ultra-fine, nanoscale powder, which they then dissolved in solution. 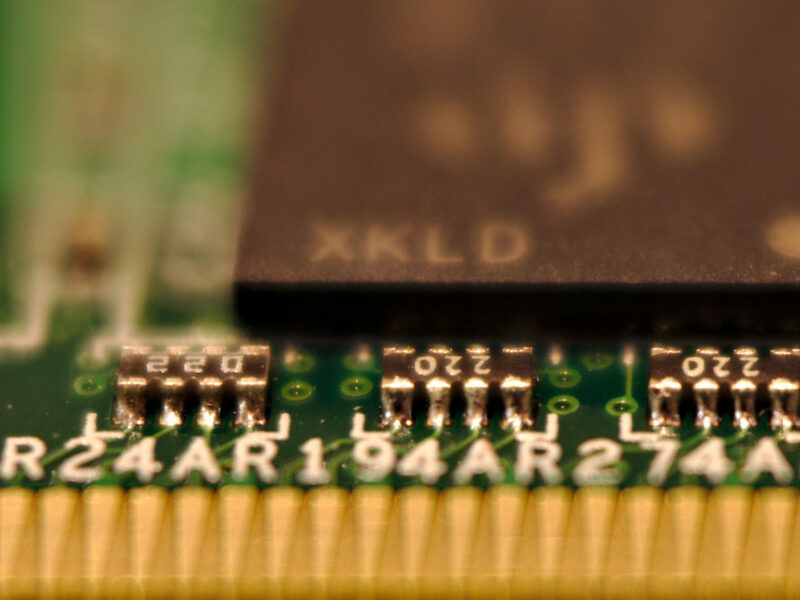 The resulting paste, coated onto a substrate, became the electrolyte portion of a memory chip, that is, the part that carries the electrical charge. Whatever they did worked. The eggshell-based device was able to write 100 bits of binary code into its memory before it broke down. It’ll take some tinkering before the device can stack up against materials that can manage billions of cycles, but the promise is there. “This discovery provides for the possibility of an environmentally friendly, low-cost and sustainable material application in the next-generation nonvolatile date storage device,” the scientists said. Scientists have turned eggshells into an eco-friendly storage device. Guizhou Institute of Technology have found a way to turn ground-up eggshells into an eco-friendly data storage device.